Since 1978 the Sonata Yacht Association of Victoria has operated successfully as an association for owners of Sonata Trailerable yachts. The membership base is primarily in Victoria with members in most other states of Australia. The Sonata Yacht Association of Victoria caters for all yachts built from a number of “Sonata” hullshapes. These comprise; Sonata 6, Sonata 6.3, Sonata 6.7, Sonata 7, Sonata 8, Sonata 26, Southern Cross 23 & Northwind 7 yachts. 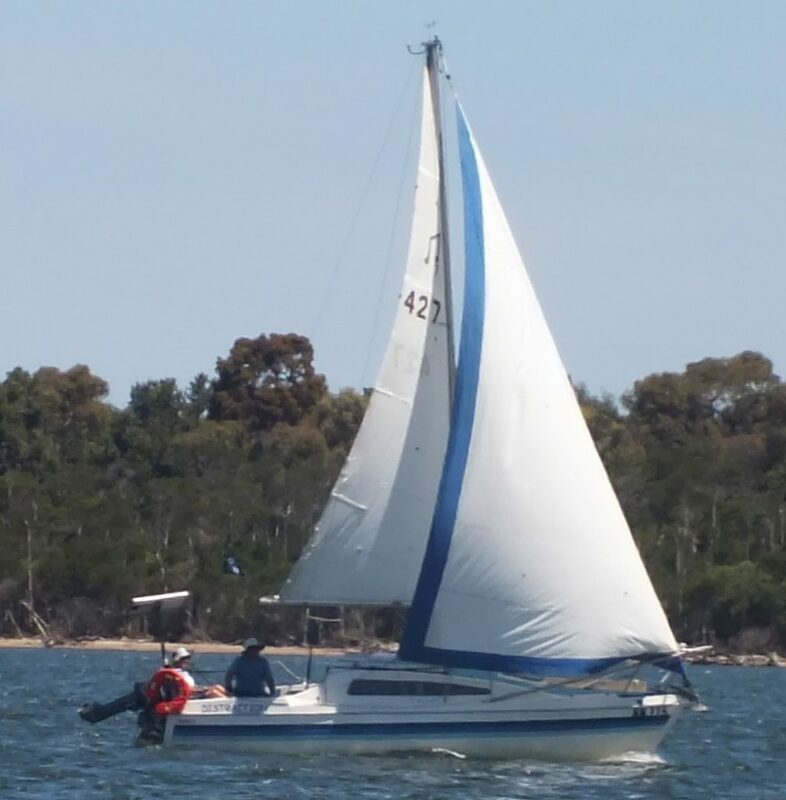 The Sonata Yacht Association of Victoria is affiliated with Yachting Victoria, which represents most, if not all, Sailing Associations and Yacht Clubs in Victoria. Please note, depending on your web browser and settings, downloaded files may not open inside the webpage but may be be placed in your default download folder, please check your downloads. To navigate the menu and find additional menu items, click on the little down arrows next to some menu items.